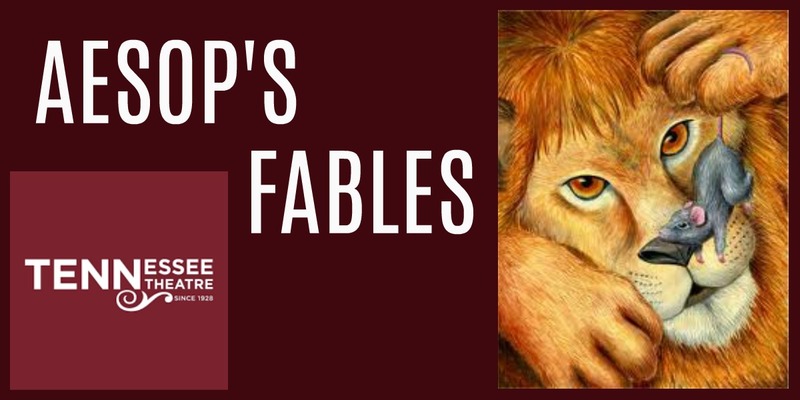 Aesop’s Fables is a fast paced theatrical production for elementary students. This popular play is a proven winner with young audiences as Aesop’s most beloved animal characters come to life in “The Tortoise and the Hare”, “The Dog in the Oxen Manger”, “The Lion and the Mouse” and “The Ants and the Grasshoppers”. These fun stories will teach your students teamwork, friendship, sharing, kindness, the importance of hard work and other life lessons through the famed wisdom of Aesop. Let us enlighten your students’ imaginations as these classic characters teach your students about Aesop’s life, fables and morals, while performing several timeless stories. This live interactive program between actors and students complements English/Language Arts, Creative Arts, Theatre Arts, Fine Arts and Head Start curriculum standards. A study guide on Aesop and his stories along with student learning activity sheets are provided to teachers. Join us as we provide memorable lessons, wit, humor, moral insight and playful delights for your students! To make reservations for your school, please visit the Tennessee Theatre Company website. Buses drop off in front of the Theatre, then park at Four Seasons mall (approx. 4.5 miles). Bus drivers will not be able to serve as chaperones.